The fertile island of Islay in the Inner Hebrides has been a focus for human settlement since earliest times. On its north coast, the sandy grasslands of the Ardnave peninsula were particularly attractive, and excavations at Kilellan have yielded evidence of intermittent activities spanning some seven thousand years from Mesolithic times to the Early Historic period. 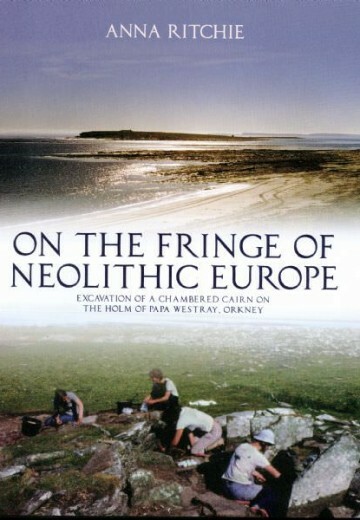 This was the work principally of Colin Burgess, and it produced important collections of Mesolithic flintwork and Early Bronze Age pottery, as well as traces of round houses and an intact Middle Iron Age souterrain. For Mesolithic hunters the site was probably a temporary stopping-place, whereas in the Early Bronze Age it became the domestic midden for a flourishing farming community. Sherds from more than a hundred pots, many of them highly decorated, came from the midden, and their analysis has clarified the relationship between vases, vase urns and encrusted urns. 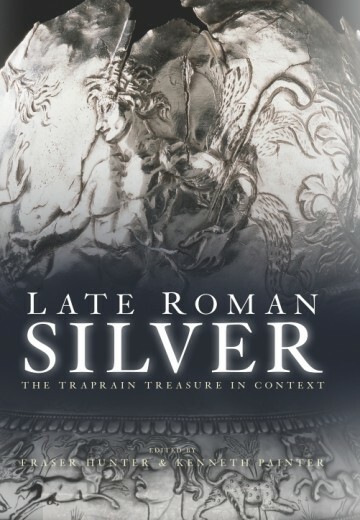 Between about 800 BC and AD 200, there were at least two episodes of occupation, and the discovery of a rare and costly silver dress pin set with garnets hints that there may have been a high-status settlement close by in the seventh or eighth centuries AD. 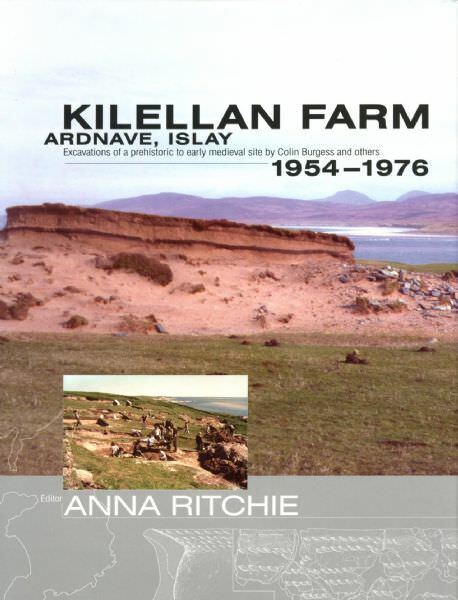 Dr Anna Ritchie is a consultant archaeologist and a past President of the Society of Antiquaries of Scotland. 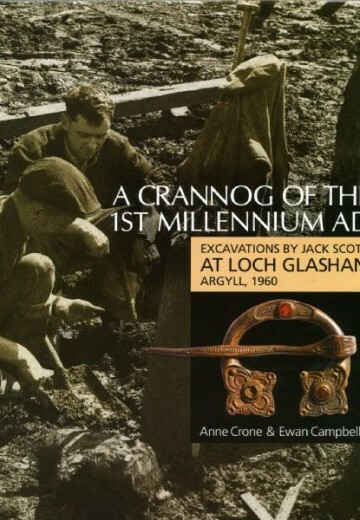 Her excavations have included prehistoric and Early Historic sites in Orkney, and her books range from Prehistoric Orkney to Viking Scotland. She has served as a Trustee of both the National Museums of Scotland and the British Museum. 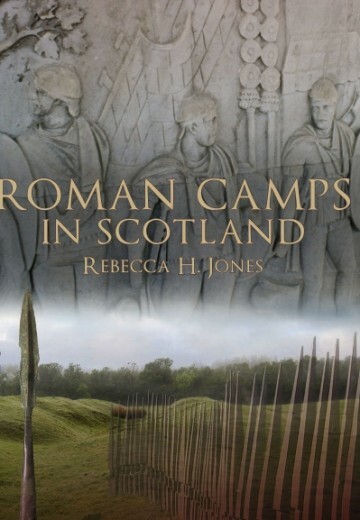 The Society of Antiquaries of Scotland gratefully acknowledges funding towards the publication of this volume from Historic Scotland.